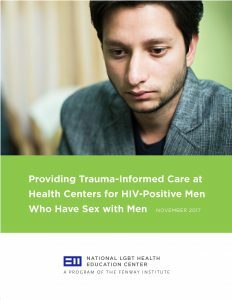 HealthHIV offers training, technical assistance, and research to support the improvement of prevention and care methods for people who have HIV, or those at risk of becoming infected. The organization is particularly committed to equity in care. The website also offers a training/certificate program, as well as a list of other affiliated organizations. This program, hosted by Fenway Health, provides free training and technical assistance to Ryan White-funded AIDS service organizations (ASOs) and community-based organizations (CBOs) to help them navigate the changing health care landscape. Resources include web-based training and individualized technical assistance. The website also features an online Resource Library, which will be updated in 2016 to better reflect existing support and information. Each year, approximately 40,000 people are diagnosed with HIV infection in the United States, and many others are at risk. There is a new opportunity to prevent HIV by offering pre-exposure prophylaxis (PrEP) to people with a high risk of infection. 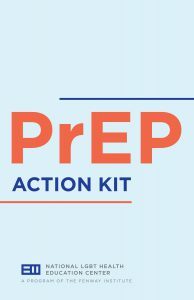 PrEP is a biomedical intervention consisting of a daily, oral medication to prevent HIV acquisition; it is more than 90% effective if take regularly.